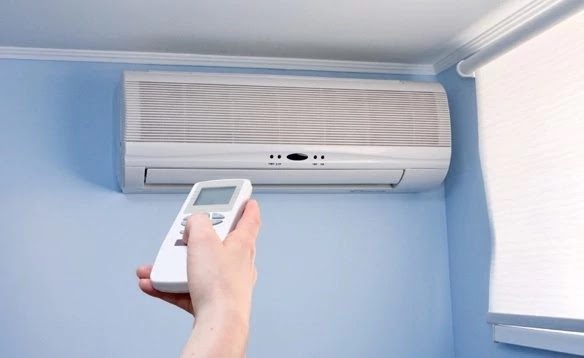 Rental of air conditioners is a seasonal business, you can rent: mobile air conditioners, static air conditioners, dehumidifiers, air purifiers, water fans in exchange for a daily / weekly / monthly rent. Business customers can be the organizers of temporary events, such as weddings organized in event tents, terrace owners who can cool their clients with water fans or even individuals in residential buildings. In addition to the rental service, this business also involves moving and installing air conditioning equipment. The investment consists of the acquisition of air conditioners, the availability of a storage space and the promotion of the service. The rent will be set according to the performance of the air conditioner and the rental period. 0 Response to "Air conditioner rentals"